Released in 1989. CD (WBM 108). A compilation cd, with one track featuring the Michel Herr Trio. "Intuition" actually comes from the Michel Herr cd Intuitions (Igloo IGL 073). 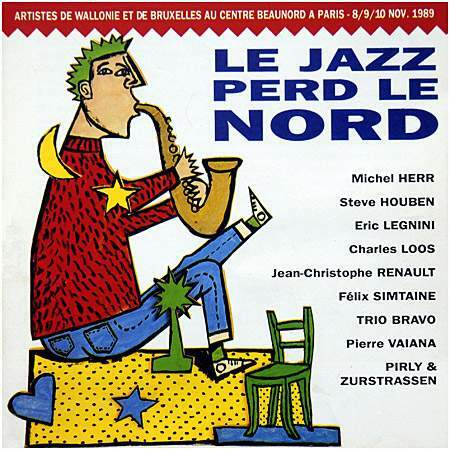 This album was produced by Wallonie-Bruxelles Musiques as a promotion cd of the Belgian scene during a showcase organized at the Centre Beaunord in Paris (1989).